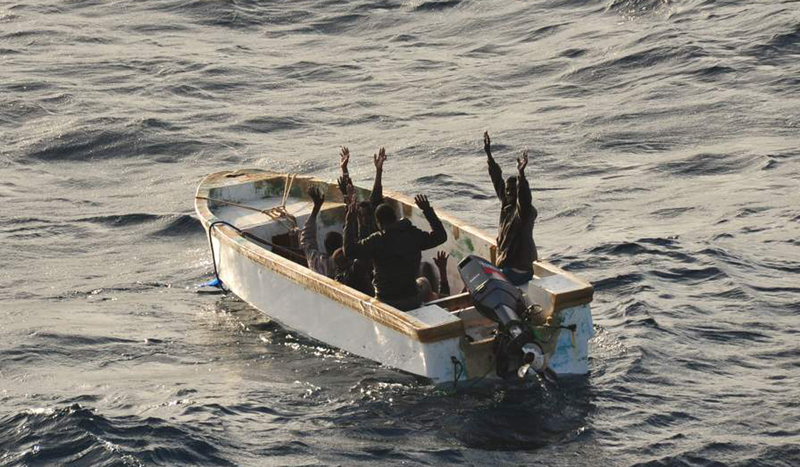 As noted in an earlier post, the weather in the upper Indian Ocean and the Gulf of Aden is beginning to shift from monsoon back to that more favorable to the operations of pirates in the small open attack boats. After several weeks of slowed pirate activity, the pirates have managed to snag a new victim and her crew of 21. 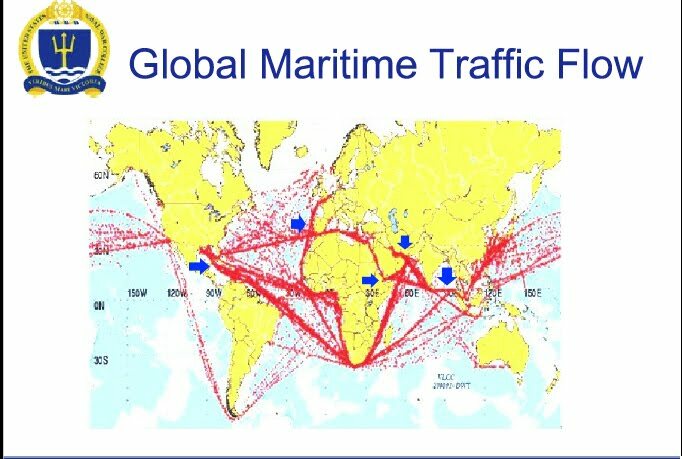 Arrayed against the pirates are warships from the EU, NATO, China, India, Japan, Singapore, Iran, Russia and armed guard teams embarked on many merchant ships and fishing boats. Naturally, it's a good time to talk pirates. So, on Sunday, February 12 at 5 pm (Eastern U.S.), that's what we are going to do. The problem with piracy is not going anywhere. Each year in places like Somalia it is becoming part of the local economy. In areas near poorlly governed areas, it threatens the free flow of goods at market prices through the world's sea lines of communication. Is it an economic problem, a global security problem, a political problem, or a mixture of that and more? What is the impact of international aid, military action, and the paying of ransom? 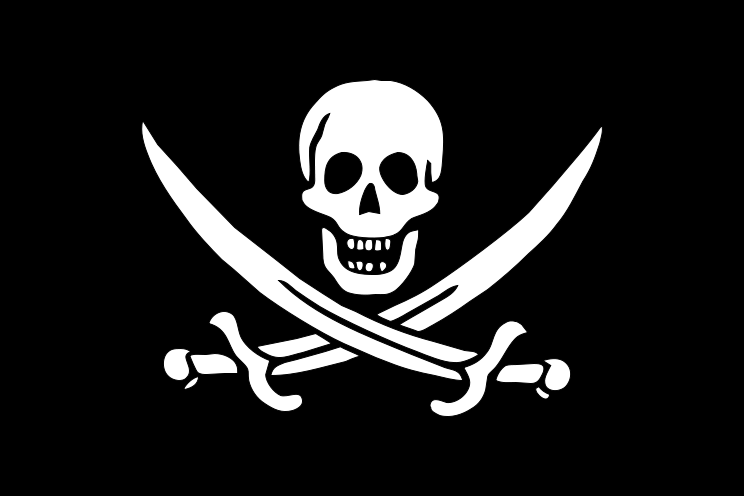 What are the best solutions, and what is working and what is not working to slow the impact of piracy? Join Sal from "CDR Salamander" and EagleOne (that's me!) from "Eagle Speak" for the full hour to discuss these issues and more with their guest, Rear Admiral Terry McKnight, USN (Ret. 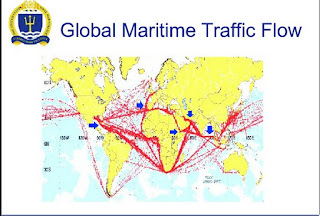 ), former Commander of the anti-piracy CTF-151 off the horn of Africa. Here's the link to listen live. If you miss the show you can download it later from here or from iTunes (podcasts under "Midrats"). If the weather has been deterring pirates then why not fit boats with high power hoses, that might keep pirates away!